Leaving Long Beach, I headed back over to the west side of the island, stopping off at Ewan’s for perhaps the best banana milkshake I’ve ever had. As I was walking through Ombak I heard my name being called and out stepped Phil. 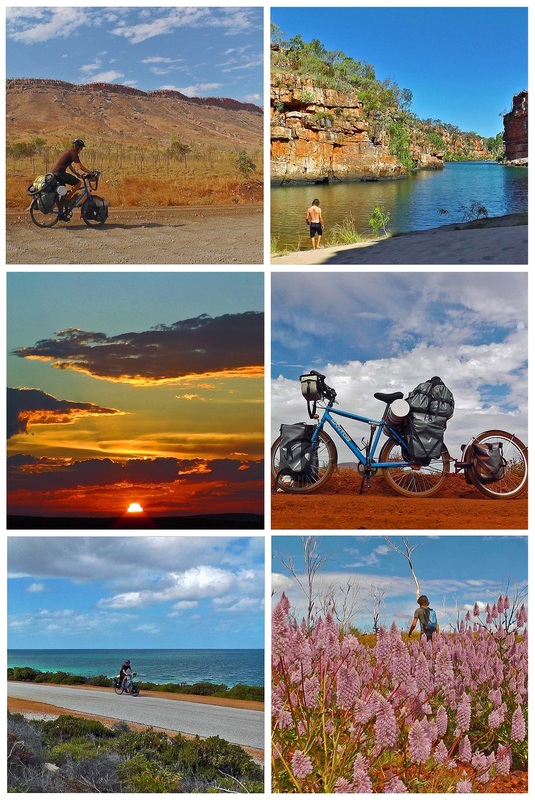 I met Phil (a Swiss guy) when I was cycling in southwest Australia, just a few weeks into my cycle journey. We rode together for three days before heading off in different directions. This was more than a year ago. Now all of a sudden he is here on Kecil Island! We caught up with a quick chat and I learned he was here to complete a dive course. I told him about my plans to camp and he suggested I check in with Maya’s on Coral Beach, where he’d seen some tents set up. I found my way to the owner of Maya’s (Jadi – phonetic spelling) and after a quick chat I was presented with my own little corner of the gazebo in which to set up my tent. I also met a cool bunch of people staying there too. I got chatting to Suse and then joined a group for a trek around the southern end of the island to the Fisherman Village, continuing all the way around to Long beach. After a cooling swim, I found Phil back at Ombak and we continued to catch-up while eating roti at a beachside café. Late afternoon and evening passed in perfectly chilled fashion. I cooked noodles and beans for dinner and absolutely loved the feeling of crawling into my tent at the end of the night.